Bangkok Sightseeing Family Tour. Located on the 6th Floor of Siam Discovery, Madame Tussauds Bangkok is destined to be the must do attraction for all visitors to the area. With its brand new facade and striking contemporary architecture, the building provides an iconic new landmark for the Siam area. 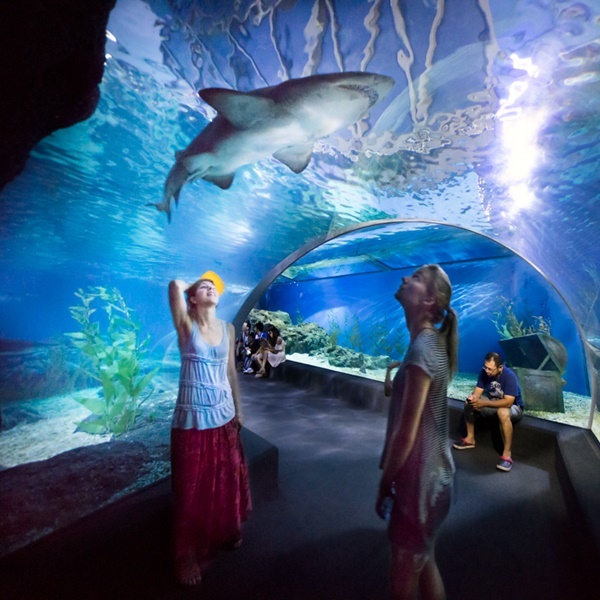 More than just an underwater experience, SEA LIFE Bangkok Ocean World is home to a range of special activities. The choice is yours — enjoyment and wonder await at every depth of the sea. And you will be impressed with the variety of ocean adventures we have to offer! Opening hours: 10.00 am. – 21.00 pm. Admission: SLBK Admission + 4D New Movie + MTBK Admission + F&B (Not Applicable for FOC). Child rate is for a person whose age must between 3-11 years old. No child under the age of 11 years old will be admitted to the attraction unless accompanied by an adult aged 18 or above. 4D Movie is recommended for children 7 years old up. What to Bring: Camera, empty stomach. An open mind with big smile. What to wear:Comfortable clothes and walking shoes. 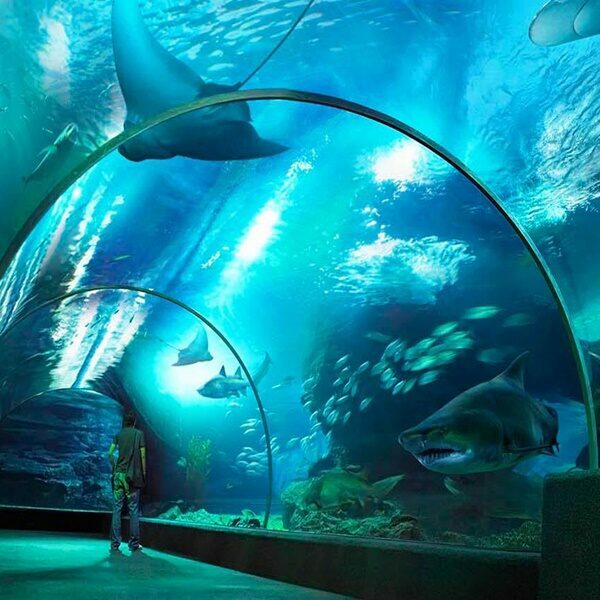 Book Ticket Aquarium + 4D New All Movie Sea Life Bangkok. Enjoy and have great time with your family with amazing Sea Life Ocean World. Book Ticket Aquarium Sea Life Ocean World Bangkok. 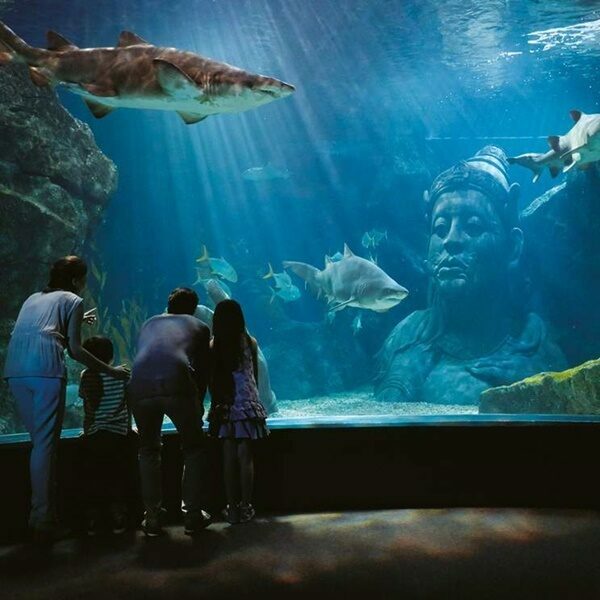 Enjoy and have great time with your family with amazing Sea Life Ocean World.